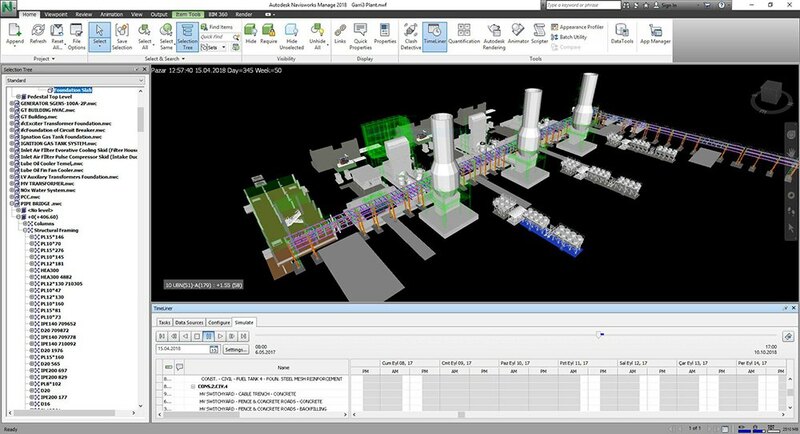 Enprode uses BIM in projects to increase design efficiency, provide a platform to share design data and support more effective project management. 1) Reduces time wasted for rework. 3) Adds value by reducing conflicts and changes during construction. 4) Interference clash detection avoids rework. 5) Provides comprehensive 3D design from overview to incremental reduction details. 3D BIM is three-dimensional modeling of a project using 2D drawings or sometimes, 3D models supplied by manufacturers. 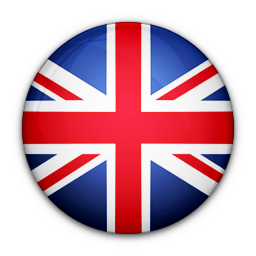 Manufacturer 3D models, if in different format, are compiled in IFC format in Enprode’s Aconex software to enable a common format for Enprode 3D design. Equipment and material parameters are defined in the 3D models. 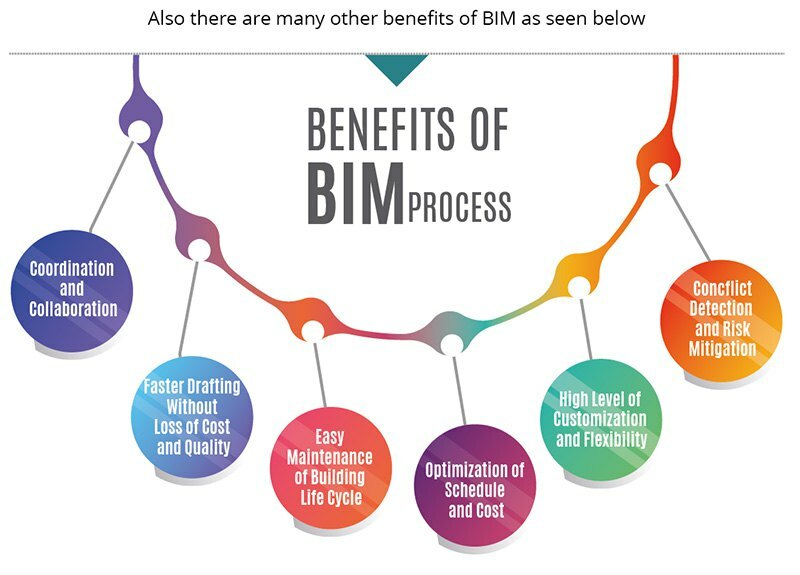 4D BIM refers to the intelligent linking of individual 3D components or assemblies with schedule (time) related information. The 4D includes a fourth dimension of time. 4D models enable stakeholders in a construction project, to visualize the entire duration of a series of events and display the progress of construction activities through this duration. This is a very powerful tool to improve project management and delivery of construction projects. 4D enables a sequence of events to be depicted visually on a time line populated by a 3D model (augmenting traditional Gantt charts and Critical Path (CPM) schedules). Work schedules and 3D modeling are integrated by Navisworks Manage software to create the simulation. 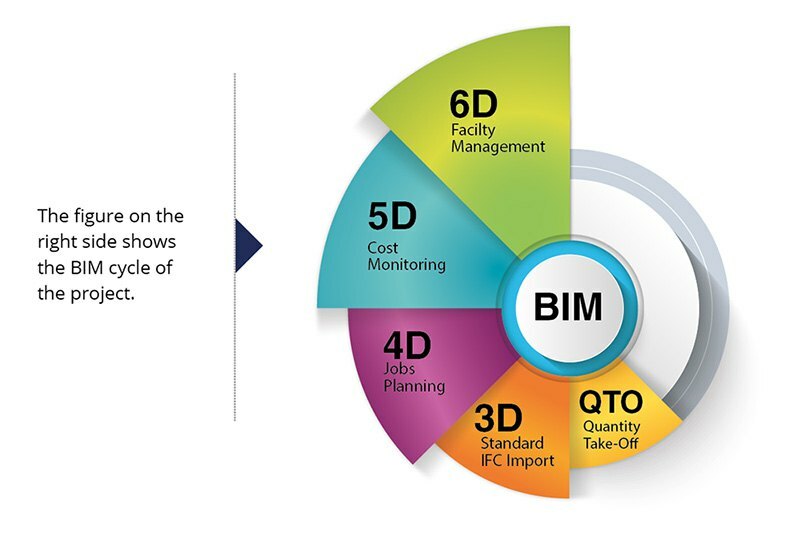 5D BIM refers to the intelligent linking of 3D components, time schedule and cost. This allows stakeholders to visualize the progress and costs over time. Again, Navisworks Manage software is used to compile the 5D model. 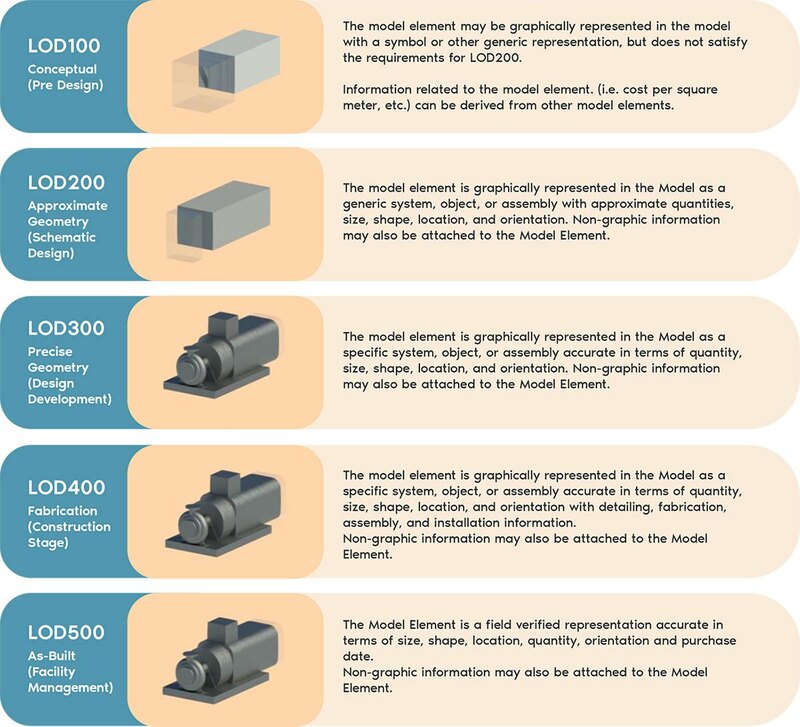 6D BIM refers to the intelligent linking of the individual above to create an ‘as-built’ model populated with plant data, O&M manuals, specifications, phots, warranty information, web links, and manufacturer information. This database is made accessible to the users/owners through a customized proprietary web-based environment and is intended to aid facilities managers in the operation and maintenance of the facility.